First published in 1975, this title provides an introduction to the study of the novel. 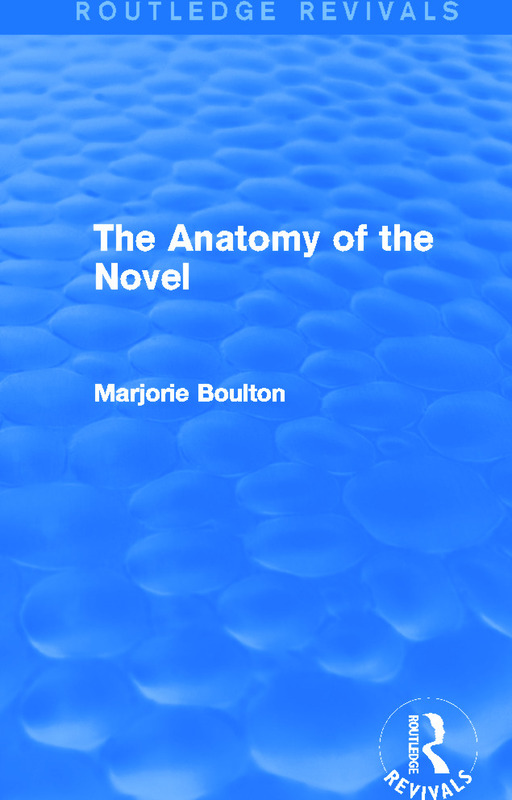 Marjorie Boulton deals systematically with the major elements of plot, character, authorial conventions, narrative structure, and dialogue and distinguishes different types of fiction. The emphasis is on the mainstream novel, with examples and arguments illustrated by quotations from five classics. Of particular value to students of English Literature, this reissue aims to help the reader ‘not only to read novels more discerningly and to discuss them more profitably, but also to relish the reading more’.